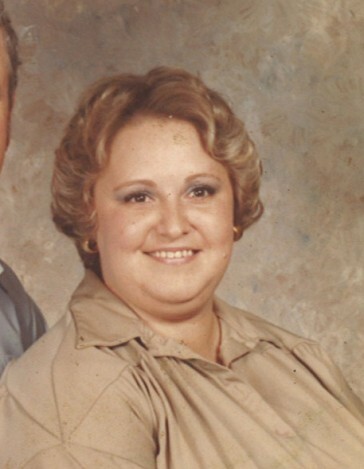 Obituary for Charlotte "Din Din" Kay (Wilson) Cook | Jennings Funeral Homes, Inc.
CHARLOTTE KAY "DIN DIN" COOK, age 67 of Grimsley, passed away on Tuesday, January 29, 2019 at SIGNATURE HEALTH CARE OF FENTRESS CO.
Funeral Service will be Saturday, February 2, 2019 at 12 Noon at the Jennings Funeral Homes Chapel in Jamestown. Burial will follow in the MT. CARMEL CEMETERY. The family will receive friends on Friday, February 1, 2019 from 5:00 PM to 8:00 PM Jennings Funeral Homes Chapel in Jamestown. Jennings Funeral Homes in charge of the Services for CHARLOTTE KAY "DIN DIN" COOK of Grimsley.